We became co-chairs of OSWATCH in early March and therefore are still in the early stages of our tenure and still need some time before we are able to achieve full momentum in carrying out this task. We take on our positions following the approval of the Shoppers Drugmart, which has been one of the more controversial episodes in the history of development in the Ottawa South neighborhood. The project has caused considerable tension and division among various stakeholders in the community. This episode is behind us, but still very much defines challenges that OSWATCH needs to address in the future. Projects of a similar nature will appear over the coming years, and we accordingly will be working on developing adequate methodologies for addressing such developments that are clear and transparent, and that allow various stakeholders to fully present their positions to the community. We are fully aware that there will always be strong differences in positions regarding such matters, which is expected and is a healthy expression of the diversity of opinions that exist in any community. We however will work on institutionalizing processes through which various stakeholders are able to articulate their positions to the community when the need arises and also will work on creating a forum through which these various positions are presented and exchanged in a manner that is fair to all involved. A main priority we are working on at this stage is developing OSWATCH's membership. We have been communicating with previous members to inquire as to who of them wish to continue with OSWATCH and also are working on identifying new members. We are emphasizing that a certain level of commitment is expected of members, not only through the regular attendance of meetings, but also through assuming one's fair share of the committee's responsibilities. For those who wish to remain informed of OSWATCH's work but do not have the time to participate as members, we are proposing to place a report following each OSWATCH meeting on the OSCA web site that would be accessible to the public and would provide the needed information to those interested in the latest issues that OSWATCH is addressing. Guests of course also are welcome to attend OSWATCH meetings and also to make presentations to OSWATCH or discuss with it matters of concern to them, but those who wish to become voting members will need to regularly attend meetings for a specified period of time. A sub committee of OSWATCH has been examining the Community Development Plan process. This is in response to recent developments, and the expressed concern of community members. While the OSCA Board asked for a CDP to be done as early as a year ago, we have been informed by Councillor Doucet that there is an enormous demand for this from communities across the city, and we will likely not get one done soon. Also, the usefulness of a CDP in controlling development has been put into question. How OSWATCH should approach this is a question we shall examine in the coming year. In addition to following up on the regular tasks that OSWATCH has been taking on, and that are well-defined in its mandate statement of 2001, we would like to build on the accomplishments of previous OSWATCH chairs, Leo Doyle and Kevin Harper, who brought considerable knowledge and expertise to OSWATCH. We also hope to use the committee's monthly meetings as a means of reaching out to the community and also becoming better informed on development issues. We therefore hope to hold some of our regular meetings as roundtable discussions with people whose line of work or expertise may be of direct relevance to development in OOS. These may be City officials, developers, as well as planning experts, among others. If the time allows, we also hope that OSWATCH members would rotate in making regular contributions to The OSCAR on issues relating to OSWATCH's work. An 1827 map of the vicinity around the still-new settlement of Bytown shows the residence of Lewis Williams on this site, across the Rideau River from the house of Braddish Billings. The map is on display at the Billings Estate Museum. 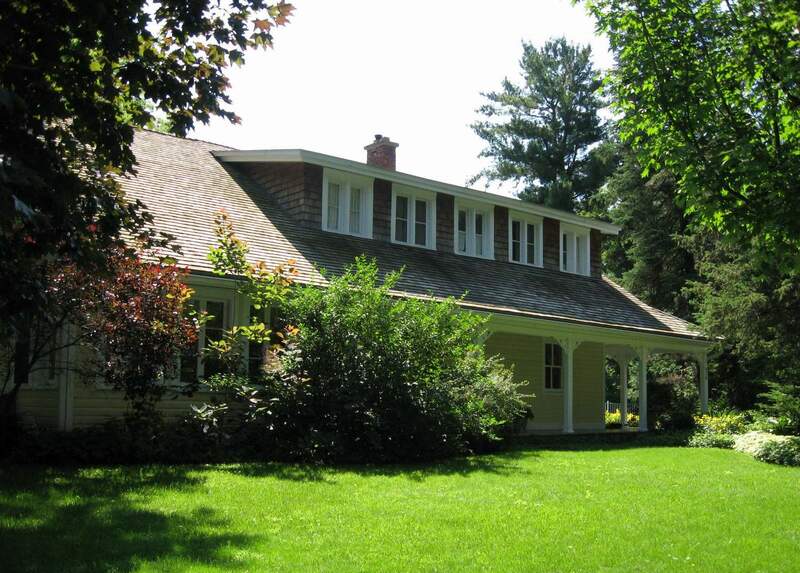 On this basis, it is believed that the original portion of this frame structure dates from 1827, placing it among the oldest frame buildings in Ottawa. Williams and his family were among the first settlers of the region, arriving in 1817. 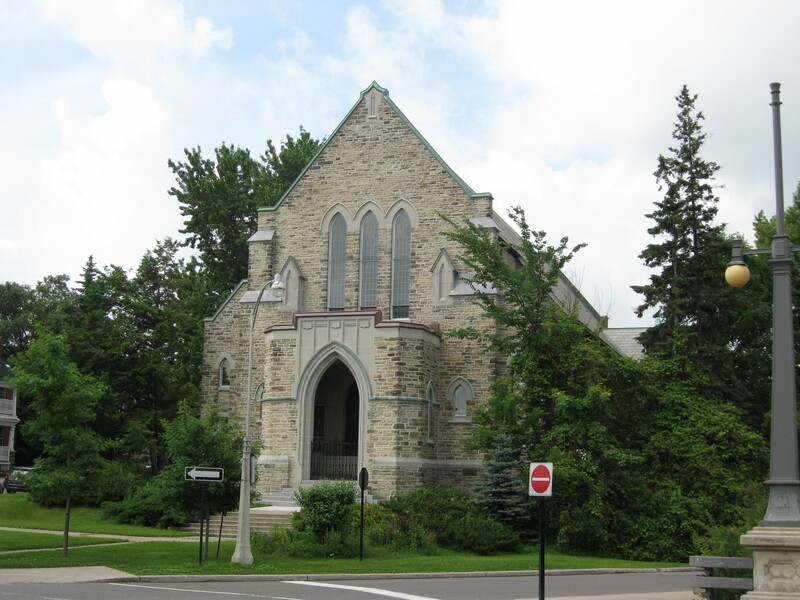 Two congregations in Ottawa South, the Methodist and Presbyterian, united to build Southminster United Church in 1931 on the site of the former Methodist Church, which had been built in 1909 but torn down to make way for the new building.